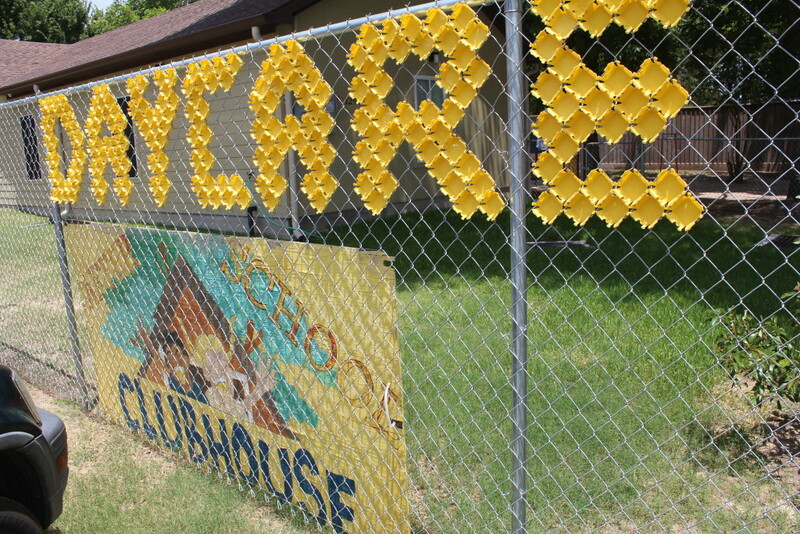 Our StoryLuv-N-Care Learning Center was a dream come true for Owner, Maria Garza. She had worked with young children for many years and with the growing need for her grandchildren, the dream only grew stronger. She then found a perfect location and named her daycare the exact words of the care she wanted to provide. The Center’s Co-Owner/Director, Diana Martinez, is her daughter. Together they started their first daycare 18 years ago in 1998. In 2010, they added a new 4,000 square foot building and in 2014 they added an additional 2,000 square foot building for their PreK classroom and After-Schooler classroom. In 2007, Diana and her husband, Joe, decided to open our second location with a recent move in January, 2017 to Pasadena. Mrs. Garza has since retired but still comes in to the first location to visit from time to time and Diana handles the day to day operations with the help of her assistant that has worked with her for over 15 years and many teachers that have been there for 9+ years. Diana’s husband, Joe, also comes in and helps out at both locations. All personnel are also trained in CPR/First Aid and receive continuing education in Early Childhood Development. In addition, background checks & fingerprints are performed on all employees that work at each daycare. The educational philosophy of Luv-N-Care Learning Center is one that meets the needs of and promotes the physical, social, emotional and cognitive development of the child through positive guidance. Our focus on learning is what makes us more then just a daycare. We partner with the Children’s Learning Institute to be sure our children are building a strong foundation and with their main program, Texas School Ready, we can ensure our children are ready for school. We also strive to be your child’s home away from home to feel loved. We hope to build a relationship where parents view us as partners to have an open communication for their child to have a successful learning experience. Luv-N-Care Learning Center is commited to providing a safe, loving and nurturing environment where children will come to learn and play. Come by and tour our daycare!